While registering for a Waterloo full solution contest, I notice the name of the grade 11 version – Hypatia. However the name looks familiar, but I don’t remember learning about her discovery yet. As I stare into the poster of the School of Athen, I figure it out when I see the figure dresses in all white standing alone in the midst of the crowd. I realize that this is the figure representing Hypatia. As a result, I want to learn more about Hypatia. 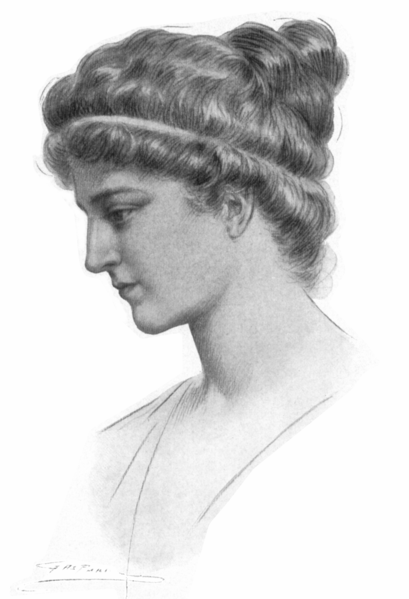 Hypatia of Alexandria is a mathematician, astronomer, and philosopher from Alexandria, Egypt. There are some debates on her birth year but she lived around the period of 370 CE – 415 CE. Her father- Theon of Alexandria, who was a professor at the University of Alexandria and taught Hypatia in areas of math, astronomy and some philosophy. Unfortunately, she passed away in a brutal way from the religion conflict during that era. The two of the most well known Hypatia’s work in math are her commentary on conic and algebra. 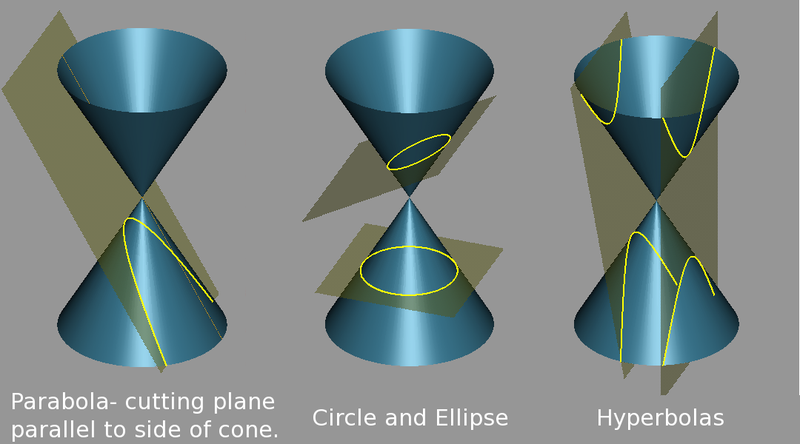 The general idea of conic the “slicing” a double-napped cone (has a similar shape to when two cones are connected by the tips). Using different methods to “slice”, they can result in any of the following shapes: circle, ellipse, parabola, or hyperbola. Also, Hypatia constructed an astronomy device which is the astrolabe. Typically astrolabe usage at that time was a measurement tool. 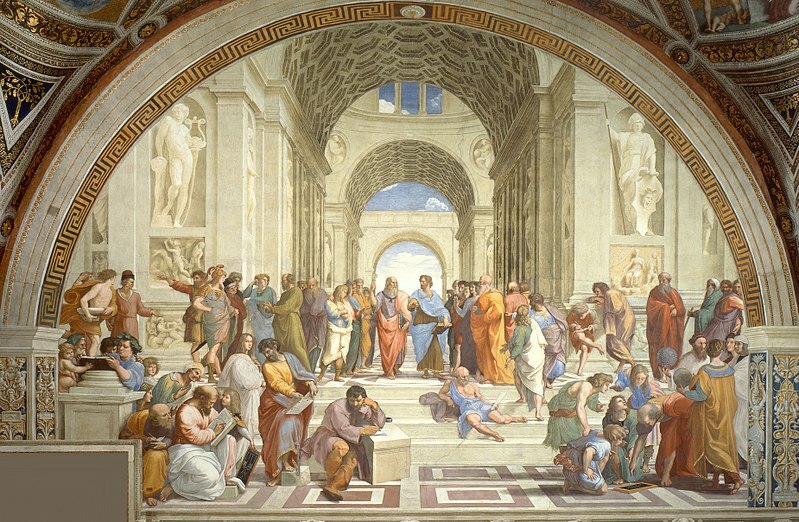 In addition, she taught others about the ideology of Neoplatonism which is a branch of Plato’s ideology.